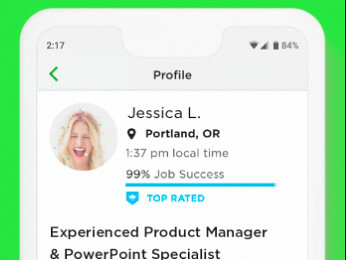 Is it possible for someone who hasn' t yet started their own business to find a job through upwork? That someone is not yet authorised to create valid invoice but has the skills to complete a project. 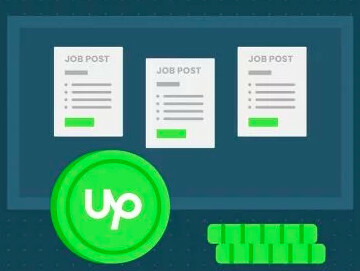 When you do a job through Upwork, you're just doing the task assigned. 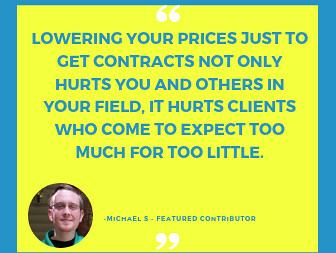 Upwork is the party that invoices the client. If you think you have enough skills to complete a project, then you should get a job here.